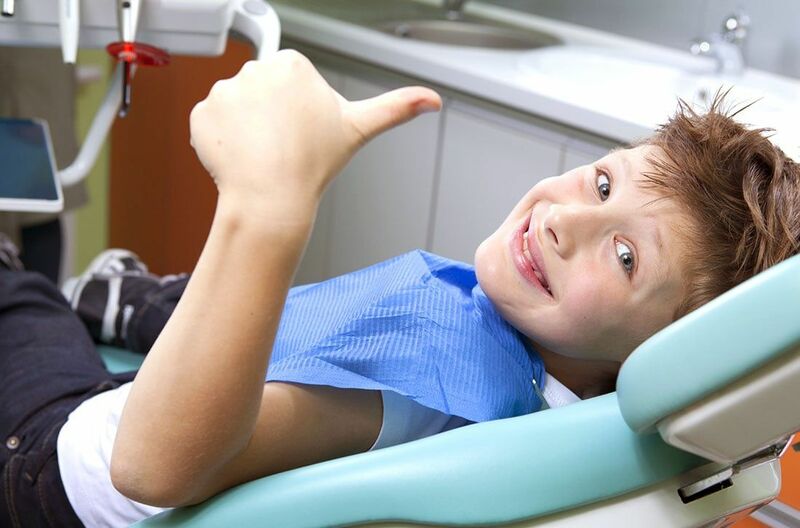 According to guidelines from the American Academy of Pediatric Dentistry (AAPD), your child should be seen by his/her pediatric dentist no later than six months after the eruption of the first tooth. This visit mainly will involve counseling on oral hygiene, habits, and on the effects that diet can have on his/her teeth. It is NOT recommended to wait until age 3 to visit your dentist and as a general rule, the earlier the dental visit, the better the chance of preventing dental problems. Children with healthy teeth chew food easily, learn to speak clearly, and smile with confidence. Start your child now on a lifetime of good dental habits. The AAPD also recommends a dental check-up at least twice a year; however some children that may be at a higher-than-average caries risk may need to be seen more often.